Now reduced to £45, this publication from 2008 still provides a wealth of strategies to extend pupils’ media literacy skills, along with a wide range of adverts to exemplify media concepts, different forms and functions of campaigns, key debates and controversies. 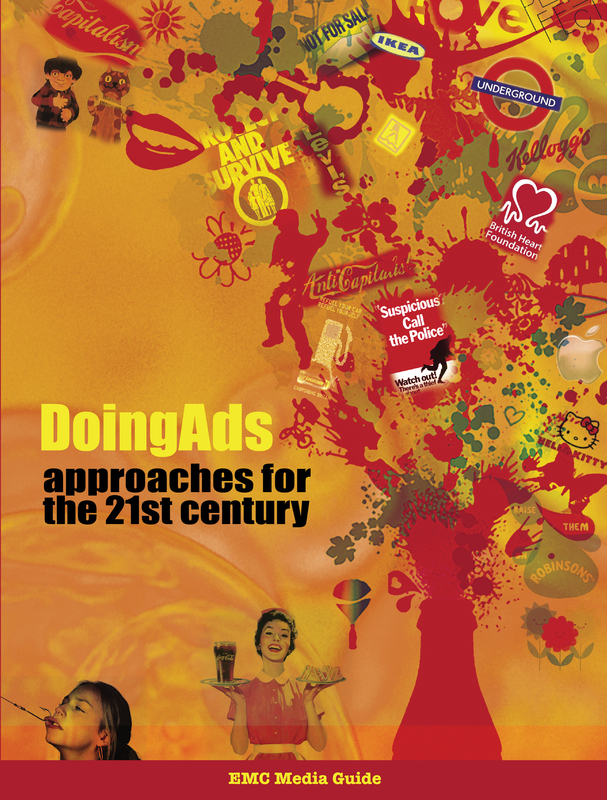 The most thorough, detailed and best researched resource about advertising I’ve seen. A huge range of tasks for all levels of ability. Enough material to last a teaching career... Well-structured, clearly organised, totally accessible.